Exciting News! 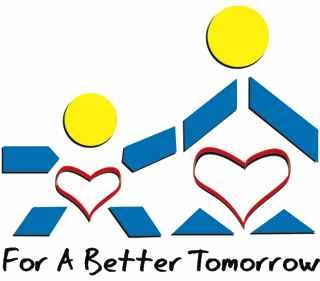 For A Better Tomorrow is now set up as an Amazon Smile charity. ← Spring Cleaning Garage Sale!